Discover Garrett Ginner's Youtube and Instagram stats, most viewed videos and tag analysis. 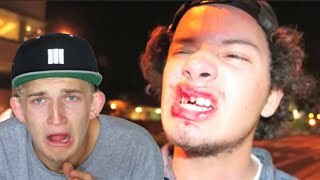 My name is Garrett Ginner and I'm a 19 year old professional skateboarder from Santa Cruz, California. I started making YouTube videos as a way to document my life and the fun things to do and it all started from there! 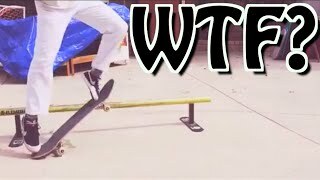 From skateboarding, fingerboarding, vlogs, tech decks, trick tips, you name it, I'm happy to do it! Make sure to follow me on social media to stay up to date with all my latest activities! Get inspired by discovering the TOP 100 Youtube videos of Garrett Ginner. 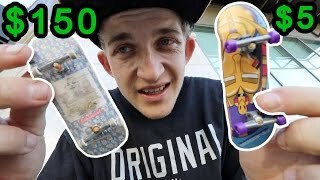 My first fingerboard unboxing video! Discover which video tags are used by Garrett Ginner for the most videos.